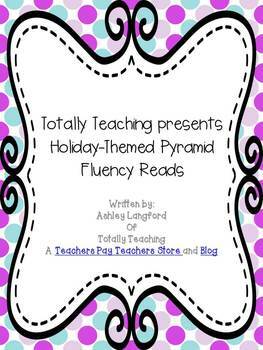 I love fluency pyramids. 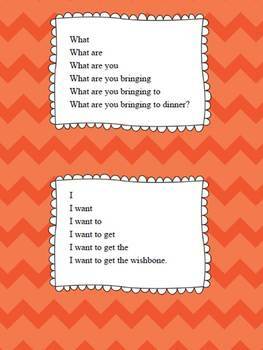 They are great for the beginning and struggling reader. 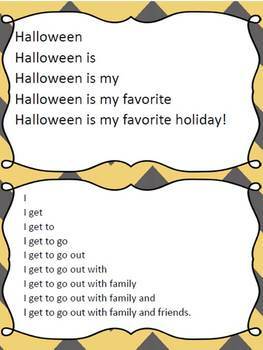 These Halloween,Thanksgiving, and Christmas-themed fluency pyramids are perfect for a short intervention or early finisher activity for beginner and struggling readers. 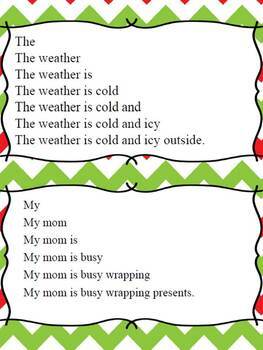 There are 20 sentences in all for EACH theme, for a total of 60 sentences, each on their own pyramid card. Just print, cut, and practice.